Miracles Club Program Director Maleka Taylor (right) and Wellness within Reach Administrative Coordinator Makda Berhane oversee programs focused on improving health outcomes in the African American community, from the nonprofit club’s Miracles Central location at 1306 N.E. Second Ave. 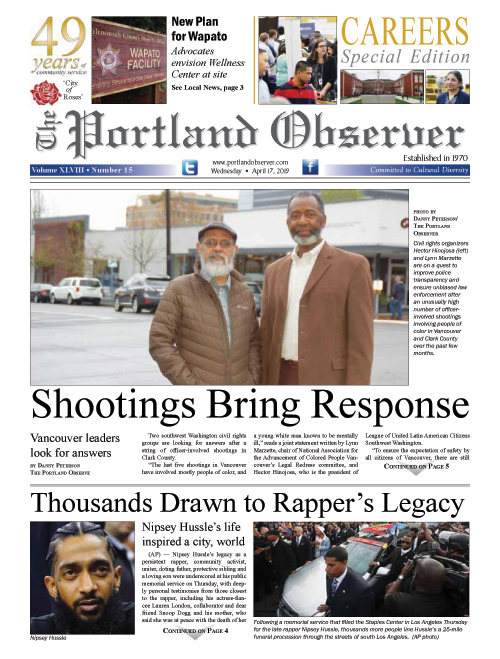 The Miracles Club, a Portland non-profit dedicated to substance abuse recovery services and permanent housing of recovering addicts, most from the African American community, is now managing health initiatives for the black community at large that were previously run by the African American Health Coalition, which dissolved last year.